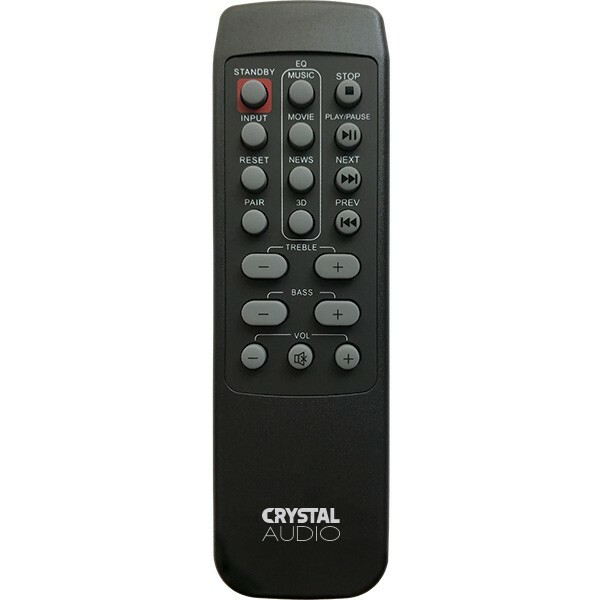 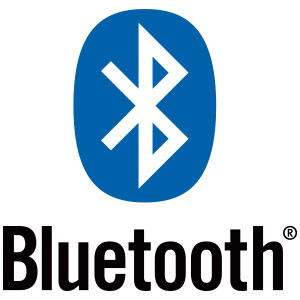 The Bluetooth® technology supports lossless audio streaming in great range. 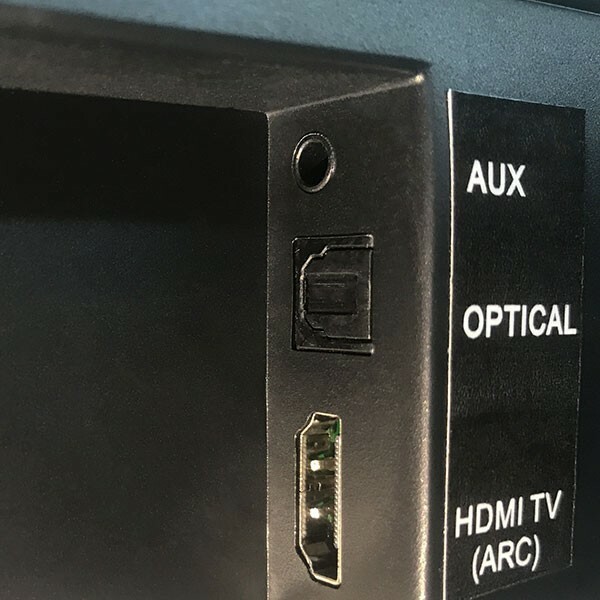 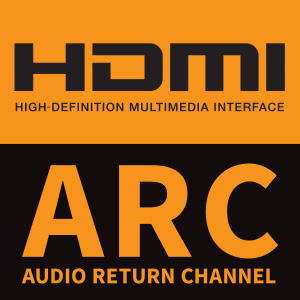 HDMI ARC supports both audio and video transfer by only using HDMI, minimizing the use of wires on your devices. 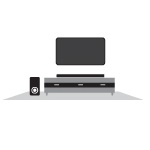 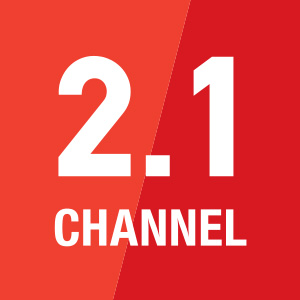 The multi-channel sound produced by the soundbar and the subwoofer provides a unique listening experience of music and TV programs. 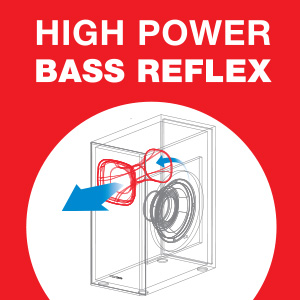 The special shape of the bass reflex increases smooth airflow and ensures great sound quality. 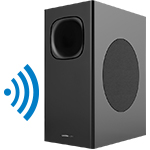 Adjust the system setup with freedom, without many wires troubling you. 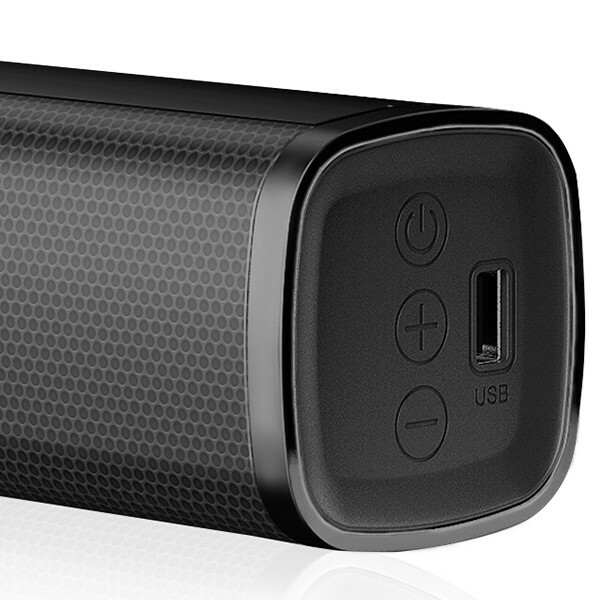 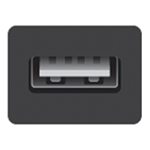 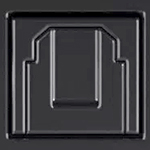 Using the USB port you can listen to any sound files from your storage devices. 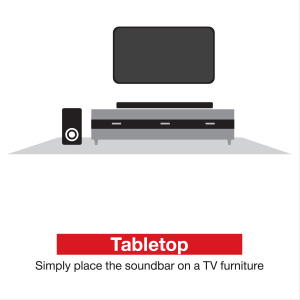 The option to place your soundbar either wall mounted or tabletop, offers great flexibility in terms of aesthetics and set up convenience. 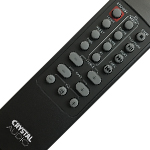 The remote control allows you to enable every function of the soundbar and adjust the sound result without leaving your comfort seat. 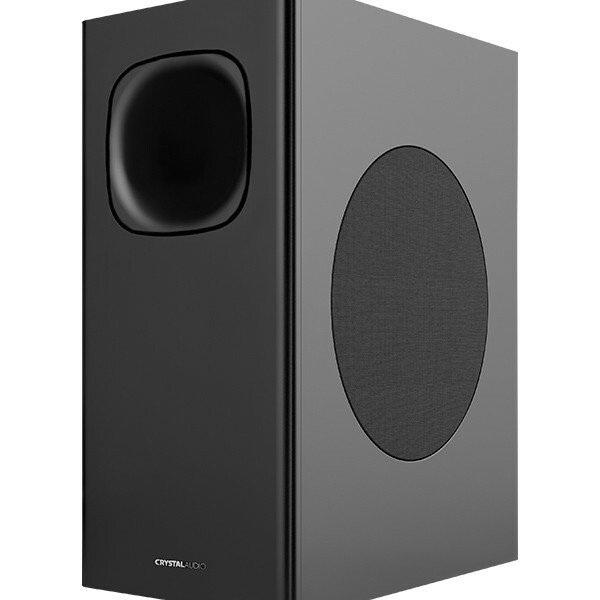 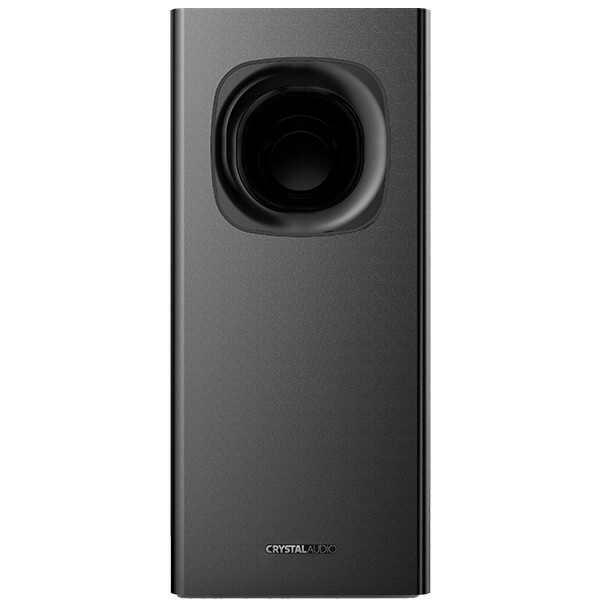 Your sound system could fit to any modern room due to each slim and elegant design. 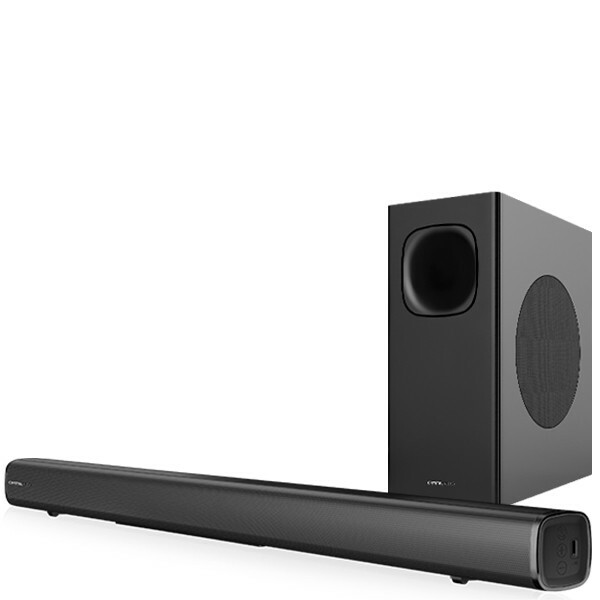 Soundbar Driver 4 x 2"